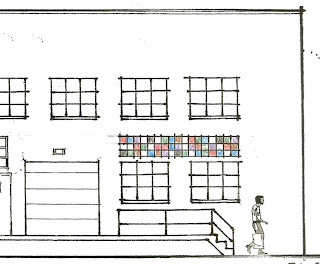 Moving into the Capitol Hill/Half Street campus – circa 2003. 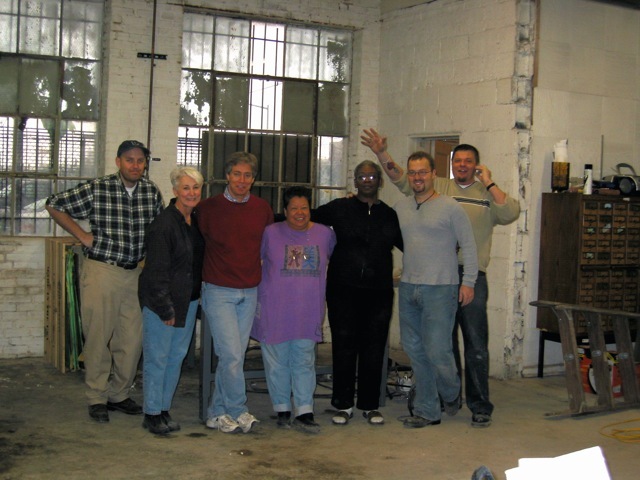 Diane Cabe was one of the Washington Glass School’s first Resident Artists – helping set up the main classroom in 2003 at the Half Street, DC location. Her glass studies included courses at The Studio at the Corning Museum of Glass, where she studied with Lucartha Kohler, author of Glass: An Artist’s Medium. 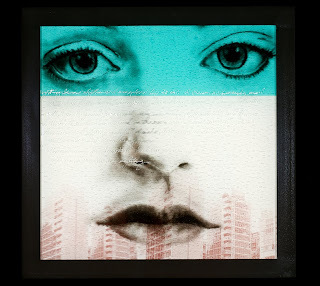 She was a Bullseye E-merge Finalist in 2004 and has exhibited at many area fine art galleries including the Fraser Gallery ,Target Gallery, VisArts Gallery, and the Glenview Mansion. 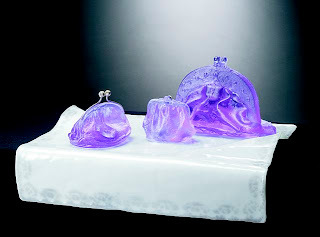 Diane’s work was part of the seminal “Compelled by Content” exhibition of narrative glass held in 2005. Diane’s glass portfolio comprises both sculptural and functional pieces. 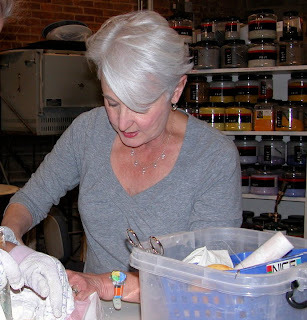 She is a resident artist with the Art Glass Center at Glen Echo, where she now teaches casting and other forms of kilnformed glass. Diane’s cast glass purses are meant to evoke the bags, purses, satchels, backpacks that would sit with her wherever she would travel, holding her life. Diane sees the bags as how one holds treasured objects, secrets and the important items that define one’s life, paradoxically rendering them in beautiful translucent glass. DC’s Longview Gallery juried invitational exhibition showcasing the people and work of the artists of the Washington Glass School. The show opens in May. Click HERE to jump to Diane’s artwork website. 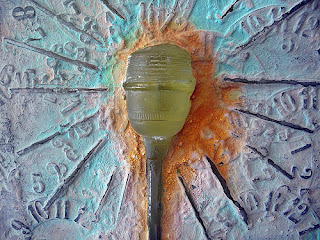 Laurie Brown working with recycled glass. Leslie Beil working on her design. 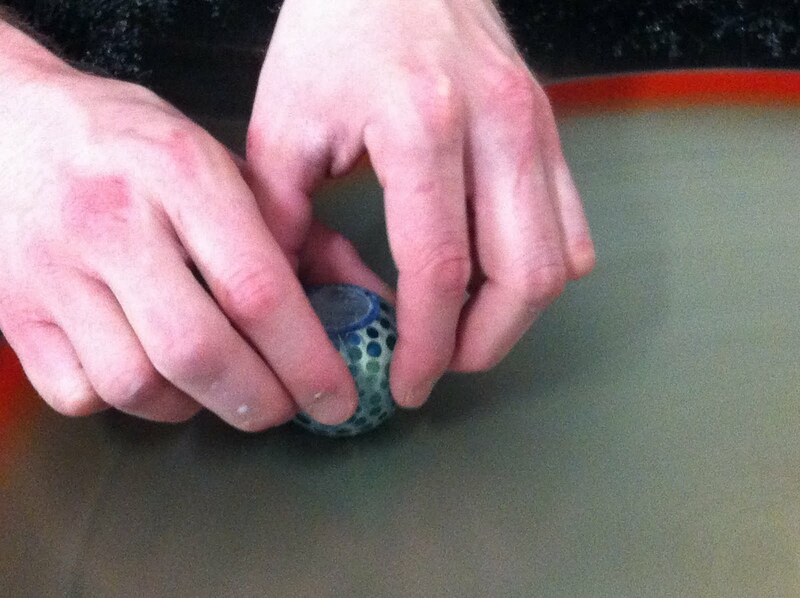 Anne Plant carefully aligns her glass elements prior to fusing. Erwin Timmers works with recycled elements to reference …recycling. Some of the tiles after fusing. The installation of the exterior grids will happen at the school’s anniversary date. More images of the panels will be added as we continue with the making of the artwork – the fun will be the guessing on which artist made which panel. This weekend’s busy social calendar included the events of the James Renwick Alliance Spring Craft Weekend. 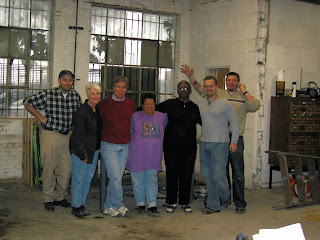 Some of the visitors to the events dropped by the glass school for a visit – including Renwick Craft Invitational 2011 artist Judith Schaecter. 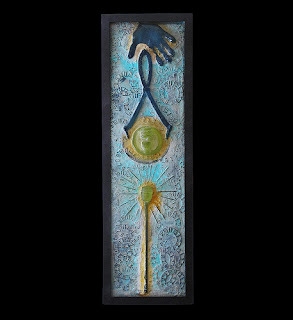 Judith will be back to teach a creativity workshop for the JRA, to be held at the glass school on May 21, 2011. Also visiting were collectors Fred & Susan Sanders - who recently had their art collection featured in American Style Magazine. 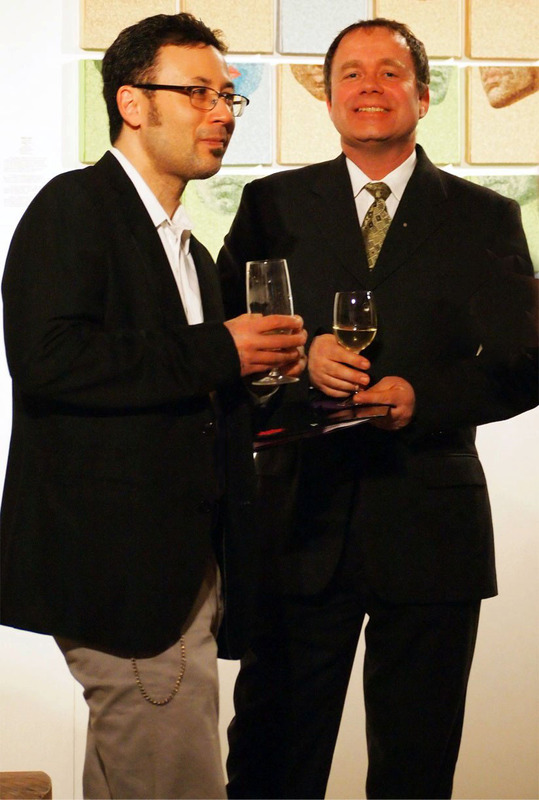 Fred is the President of the Metropolitan Contemporary Glass Group and is on the Board of UrbanGlass in Brooklyn. Jane Sauer, the eponymous owner of beautiful Jane Sauer Gallery in Santa Fe, NM joined the tour thru the glass school. 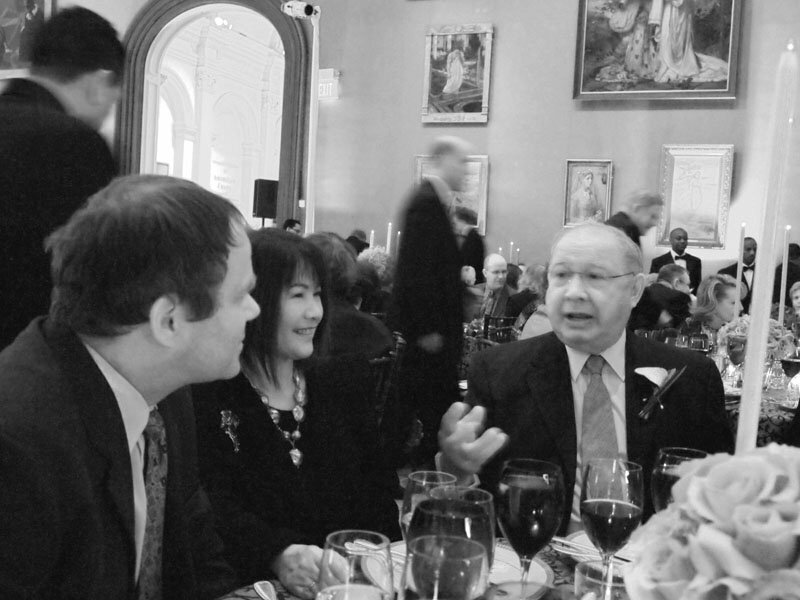 The events include the Benefit dinner and auctions at the Renwick Gallery’s Grand Salon. It was a great chance to rub elbows with some glass superstars. Michael Janis and Erin Timmers enjoy drinks at the Smithsonian’s Renwick Gallery, looking overlooking the art scene. Erwin Timmers chatting with Lino Tagliapietra about new trends in glass. Tim Tate & Judith Schaechter enjoy the view. The April/May issue of American Craft magazine has an 8 page review of Tim Tate & Marc Petrovic‘s collaborative work. 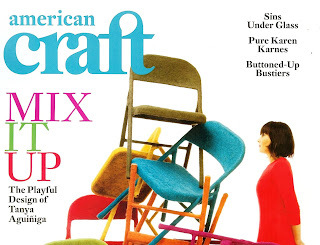 The article, written by American Craft‘s Senior Editor, Julie Hanus; with photos by Pete Duvall of Anything Photographic, talks of “Connectivity and collaboration” and the ways they are molding our lives. 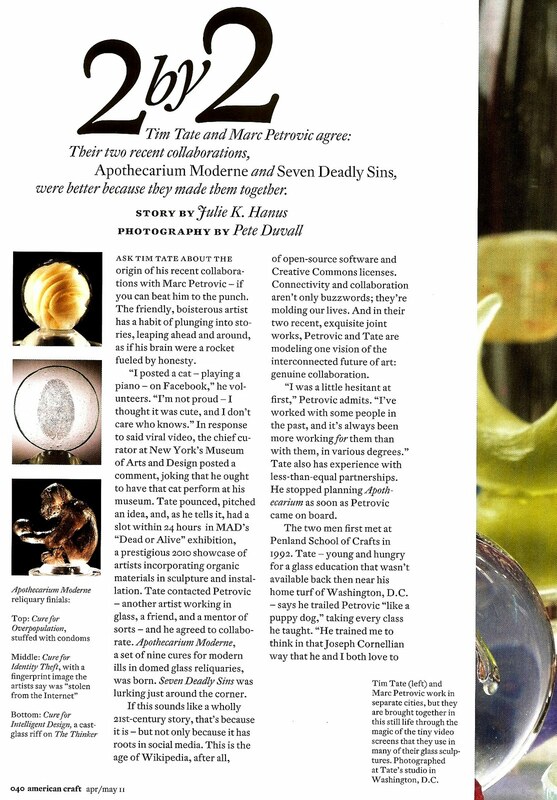 The author profiles in-depth their two recent joint works Apothecarium Moderne and Seven Deadly Sins, and how, within the two works, Marc and Tim are model­­ing one vision of the interconnected future of art: genuine collaboration. 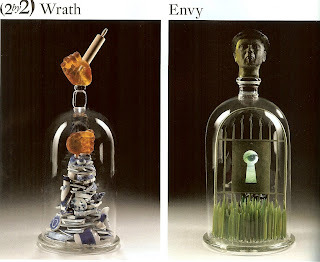 Above: Two works from the Seven Deadly Sins series. Shattered found pottery lends sculptural interest to Wrath. For the finial, Marc made a tiny maple rolling pin on a lathe. Visually, I like the look of Envy a lot,” says Marc. They designed the piece around the video concept: a creepy eye, peering through a keyhole. Each piece is loaded with detail. 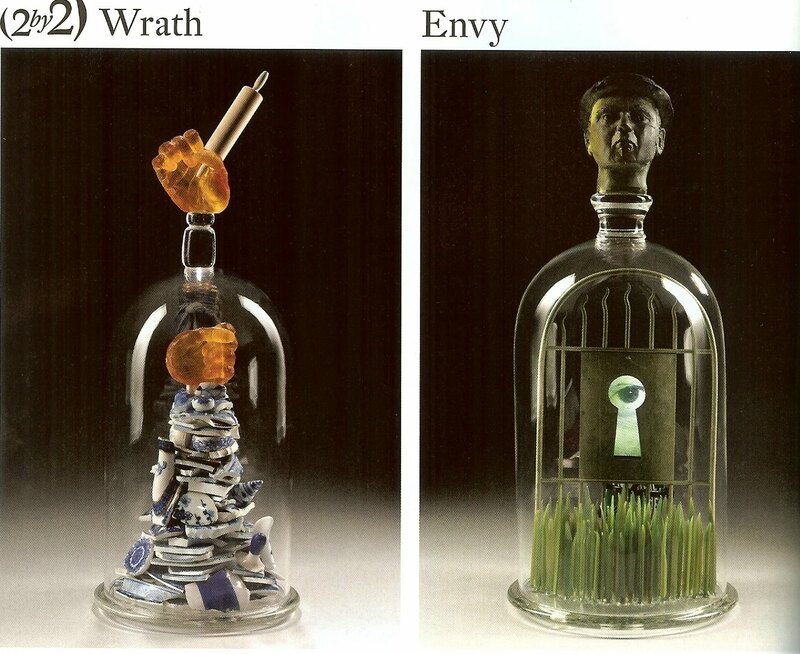 The green finial that sits atop Envy, for example, is a cast-glass likeness of Michael Janis, a tongue-in-cheek poke at an artist with whom Tim shares workspace at the Washington Glass School (…or is it?). The tiny gate is Marc’s handiwork – a rare opportunity to exercise a long-ago minor in metals, he says. His wife, artist Kari Russell-Pool (with whom Marc also has collaborated), lent a hand with the grass. Drawing in viewers to interact with the work is, arguably, the pièce de résistance of their collaborative process – the sharing of a work that transforms everyone who sees it into an active participant. Sean Hennessey is a Sculptor, Painter, blogger, propmaker and installation artist, and member of the Washington Glass School family. A graduate of the unique Berea College, Sean worked in professional theater for 10 years as a welder, carpenter, rigger, scenic artist, prop artist, and designer all the while creating his own artwork. 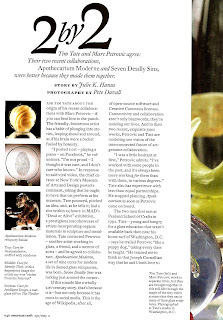 Sean has been with the Washington Glass School since 2004 when Tim Tate finally convinced him that glass was cool. 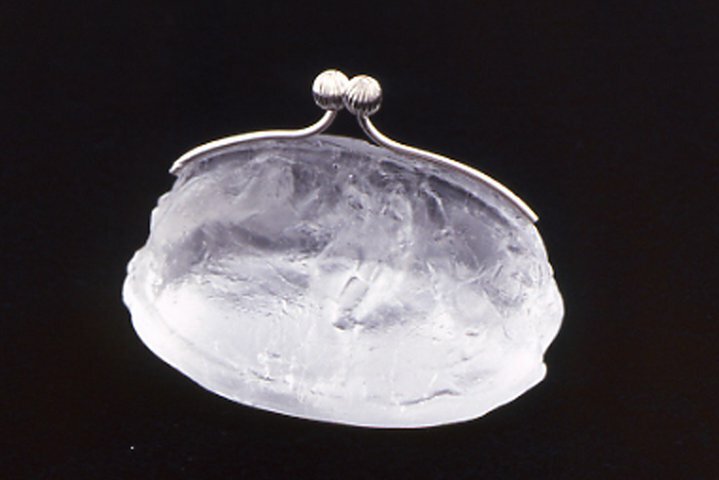 He began his relationship with the Washington Glass School by teaching mold making and concrete casting and assisting various classes. 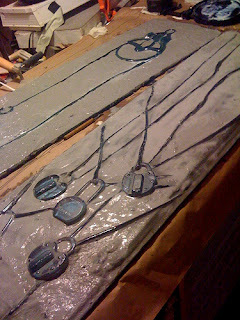 Slowly and steadily Sean began including more and more glass into his mixed media sculptures. By 2010 Sean focused primarily in glass and became a resident artist at the Washington Glass School. 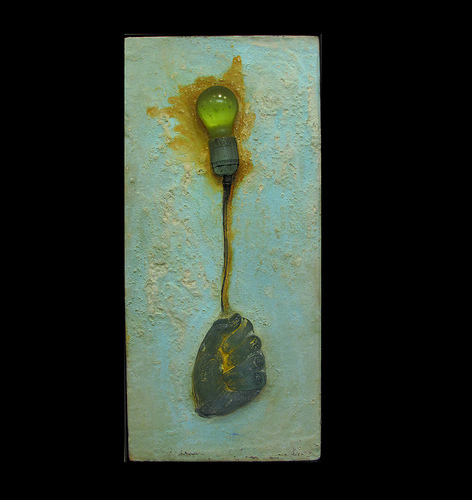 His current work uses a combination of glass, concrete, found objects, and steel to create works based on mythologies, philosophy, personal experiences, and whimsy. Sean creates pieces that have the feel of archaeological finds, as if messages from today have been uncovered in some not too distant future. 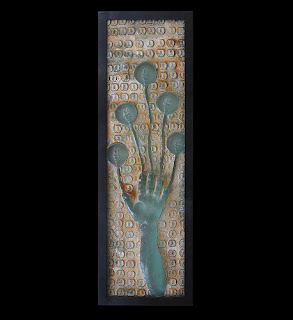 The earthiness of the concrete in his pieces suggests age and patina, slightly covering and obscuring his glass reliefs. He equates the glass with ethereality and the concrete as a corporeal coating. 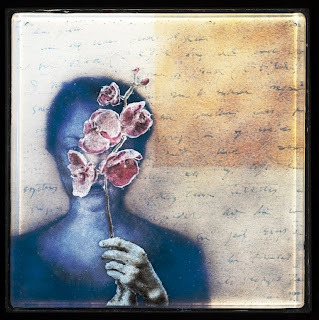 His work touches on issues of overcoming in everyday life–judging yourself and being judged by others, finding and maintaining inspiration, and dealing with dreams and hopes than conflict with our reality. 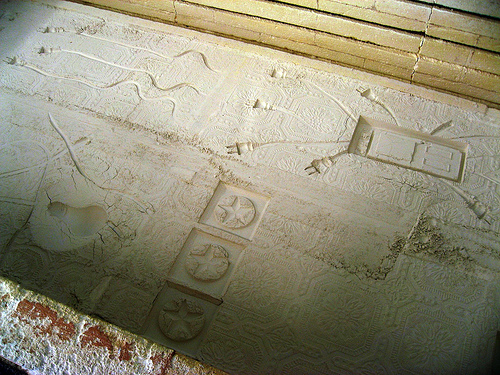 Sean uses the Dry Plaster Relief Casting technique in his work. 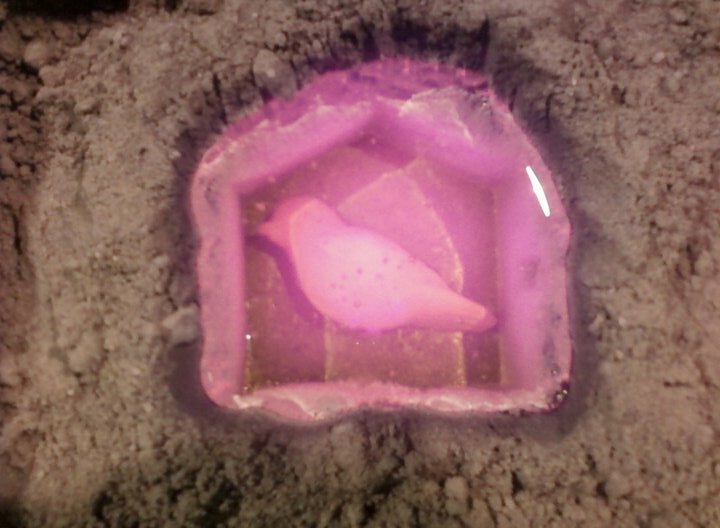 He sets up boxes inside the kiln, fills the box with sifted plaster power, makes impressions in the plaster, places sheets of float glass on top of the box and fires the glass to slump into the mold. Sean working inside the kiln. Once the glass is removed from the kiln, Sean uses special primers and polymers to add a coating of cement to the surface. Glass castings fresh out of the kiln. But it’s not done yet! Apparently Sean loves adding many complicated processes into each piece! He then goes on to stain, sand, and distress the concrete, adding to the sense of age and antiquity. 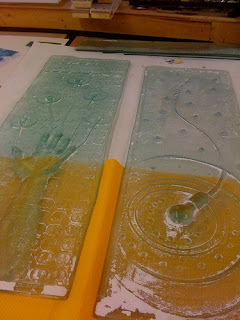 Sometimes he will paint the back of the glass using translucent coatings to allow light to come through. He then welds up steel frames to finish off his work. Sean will be one of the artists exhibiting at DC’s Longview Gallery juried invitational exhibition showcasing the people and work of the artists of the Washington Glass School. The show opens in May. Click HERE to jump to Sean’s artwork website. >It has been said that Spring is Nature’s way of saying: Let’s Party! – so why fight it? 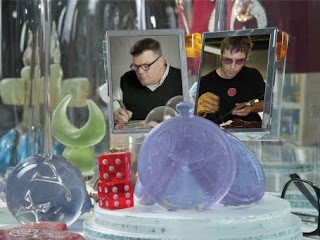 In the spirit of the season – here is the NEW Washington Glass School class schedule! The Lampworking Schedule will be online shortly. 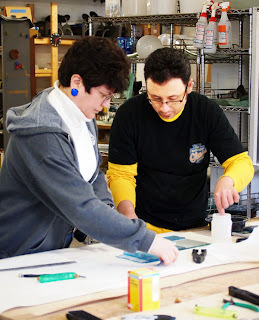 This incredible process will allow your wood cuts or lino cuts to be duplicated in a cast glass panel with out harming your original cut piece! What a miraculous way for that printing technique to be used architecturally! You can also print from the glass plate. 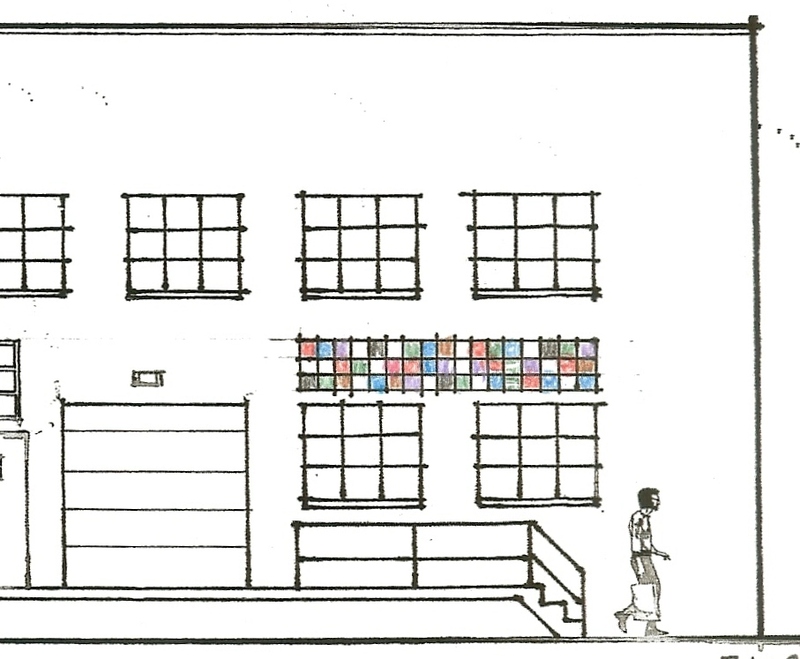 Imagine a wall of your wood cuts all translated into glass, then gridded out within in a metal frame….and made into a 10 ft high x 20 ft long wall. Or as simple a single back-lit glass panel! ….The possibilities are myriad! 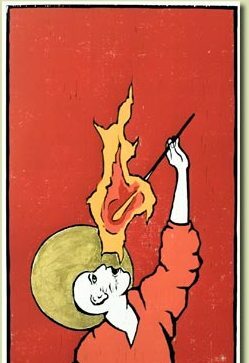 This is the perfect way for a lino cut printer to enter the world of large scale public art or to incorporate a quality of translucency into their work. The process is very simple to learn ……. and it will expand your artistic dialog exponentially …. All while using your own imagery! This class will bring some serious color to your life, and brighten up your living space. 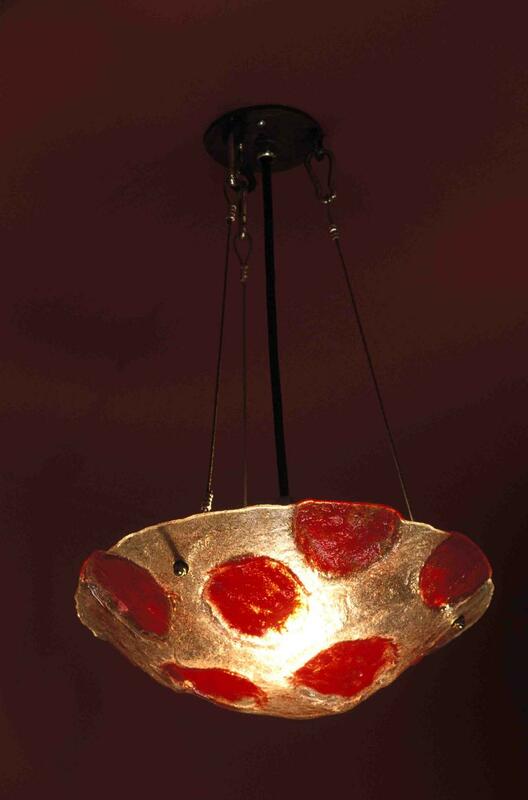 This is the perfect way to use glass in a most practical application: ceiling lamps. 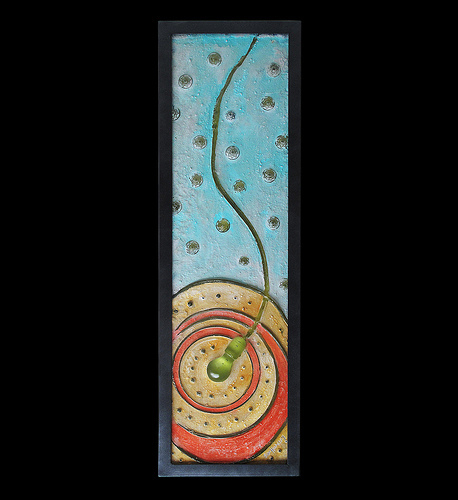 You will design your own colored glass, determine your own shape, and have your choice of several different hanging or mounting options. For considerably less than the price of a designer fixture, you can put your own name on one. 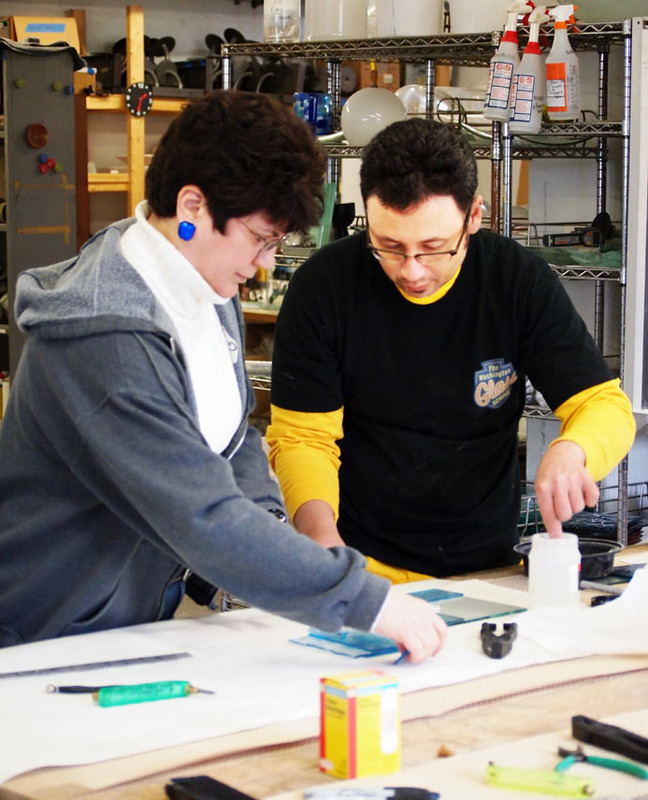 Tuition includes glass, mold materials, and mounting hardware. No glass experience is needed, and electrical experience will be provided. 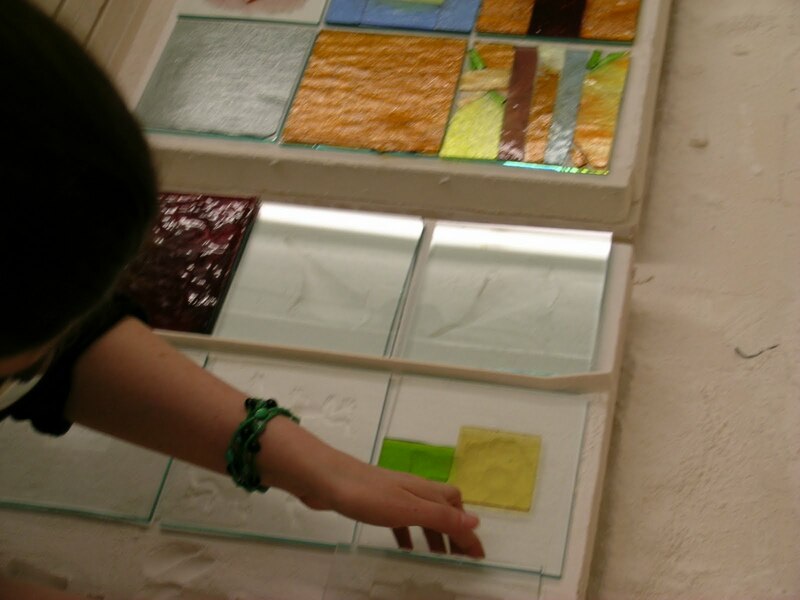 Our most popular class, this is the fastest way to learn all aspects of warm glass in the shortest amount of time! 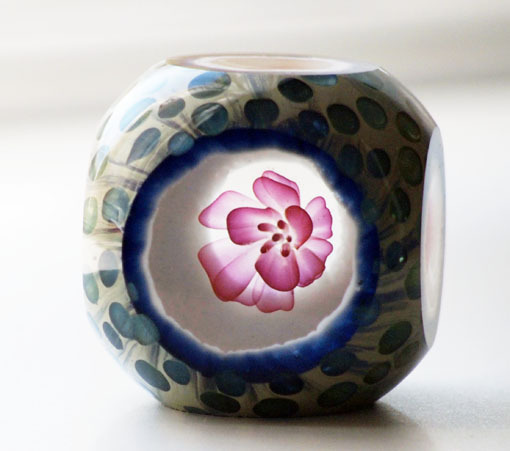 Under the supervision of a professional glass artist you will learn the fundamentals of fusing, slumping and dimensional kiln casting. 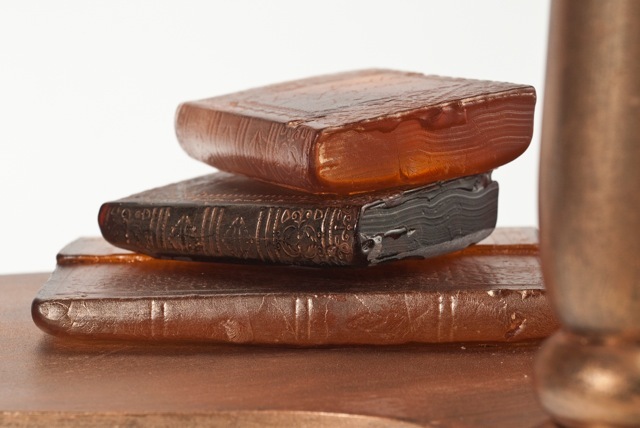 Everything from bowls and plates to sculptural objects… this is the perfect way for a beginner to learn the basics of glass… and you will leave with several very cool items! Offered 2 times in the spring/summer schedule. Green up your life by doing something creative to help the environment! This is an exploration into using recycled glass to make sculptural pieces, architectural elements, and tableware. We will delve into multiple techniques, including casting, fusing and slumping. 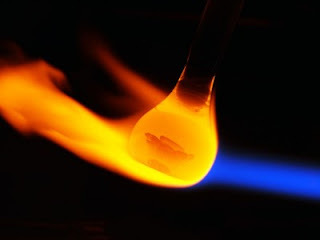 Glass chemistry, coloration, and firing temperatures will be explained for each particular application. It is a fantastic way to learn aspects of any warm glass work while focusing on recycling! 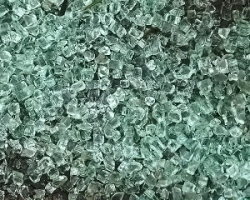 Once you start down the path of recycled glass, you will see more and more opportunities for experimentation around you. No prior experience is necessary – you are encouraged to bring in materials you’d like to try…and you will leave with several very cool items! Here is this summer’s fun and unusual crossover class! 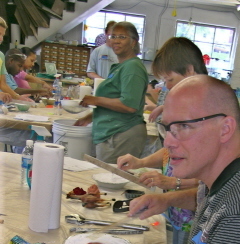 Start here at the Washington Glass School making molds from clay or lost wax. 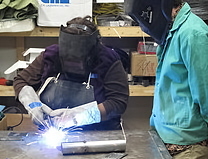 After those parts are cast and cleaned up….we next head to our sister school, DC Glassworks and ladle cast glass over those inclusions and then pour molten aluminum for the bases. This is one intense class! 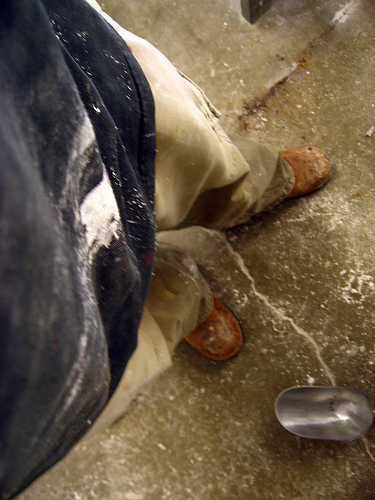 While it will be a lot of work…..the results will be purely sculptural. 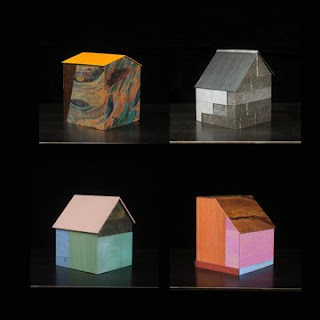 Michael Janis- Material World from Stephen Boocks on Vimeo. 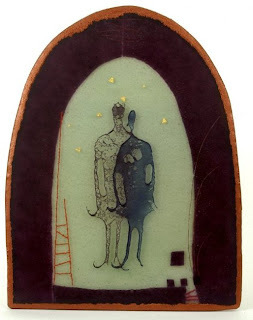 Marie Ringwald- Material World from Stephen Boocks on Vimeo. 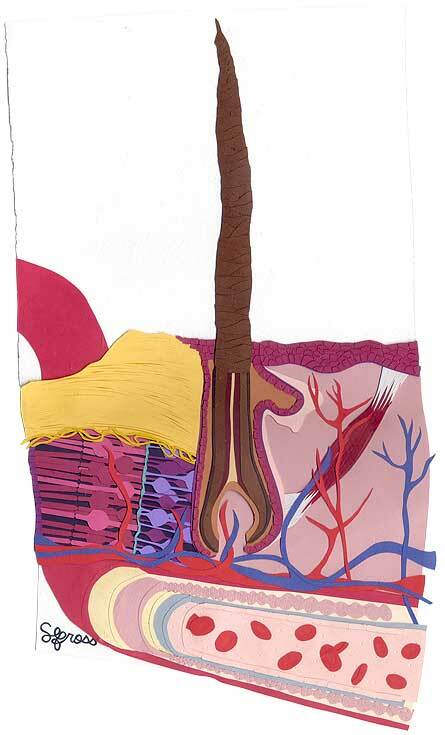 This Saturday, 19 March, 2011, from 2-3 pm you can see the real LIVE artists as they talk about their process and work. 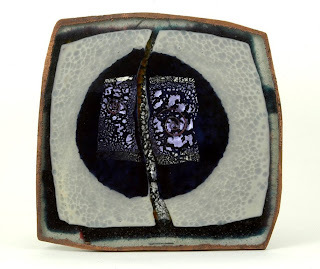 In the past thirty years, Jackie Greeves has evolved from being a nationally recognized studio potter, an enamelist whose work was exhibited both nationally and internationally, and an award winning glass artist. 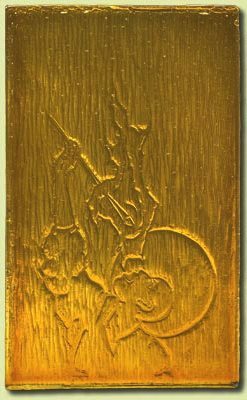 What has remained consistent has been the artist reaching for the emotional presentation of themes from her early training in Japan. In the 1960’s, she received a degree in Biology and Chemistry and worked as a bacteriologist for the Food and Drug Administration. In the early ‘70’s she spent three years studying ceramics in Tokyo, Japan with master Yamagami Norikazu. 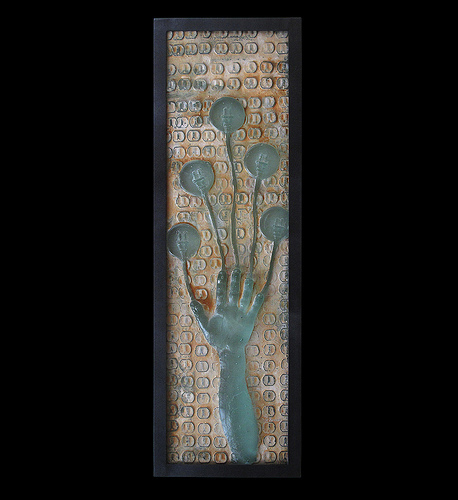 During her time as a ceramicist, she was a recipient of a National Endowment for the Arts grant for her work in clay and was a frequent exhibitor in both the Philadelphia Craft Show and the Smithsonian Craft Show. 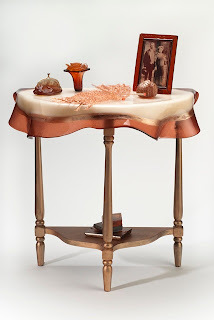 During the 1980’s, Jackie also served as advisor for the Mayor’s Committee on Art and Culture in Baltimore, Maryland; as exhibit director of the Tomlinson Craft Collection in Baltimore; and as assistant to the Dean, Maryland College of Art and Design in Silver Spring, Maryland. In the 1990’s, Jackie began metalsmithing and enameling at Montgomery College, where she is presently an adjunct professor in the art department. 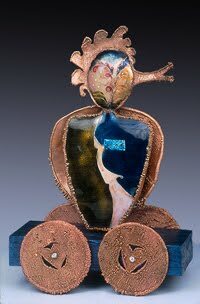 Jackie will be one of the artists exhibiting at DC’s Longview Gallery juried invitational exhibition showcasing the people and work of the artists of the Washington Glass School. Material World opened this weekend at artdc Gallery. The show focuses on artists and how they balance the use of materials and content. This Saturday from 2-3 pm there will be a gallery talk featuring three artists: Sherill Anne Gross, Marie Ringwald and Michael Janis. 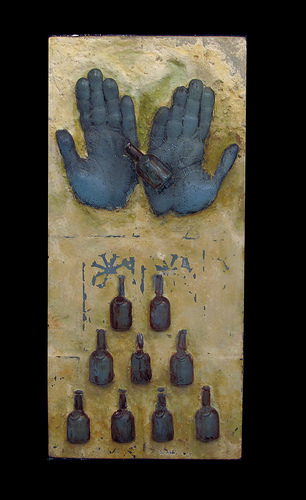 Artists exhibiting include: Michael Janis, Marie Ringwald, Matthew Langely, JT Kirkland, Katherine Mann and Sherill Anne Gross. A second artist talk featuring Matt Langley will be held Saturday, April 2. “To say Sherill Anne Gross is obsessed with paper is an understatement. When the local Pearl art supply store went out of business, Gross purchased all of her favorite papers and many others to build quite a stock of materials… She is not only obsessive about her materials but also about her technique”…writes Boocks. 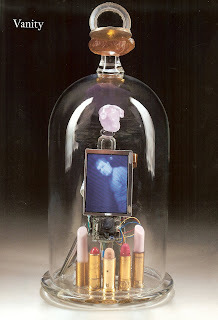 Click HERE for a link to the artdc Gallery catalog of the Material World exhibition.